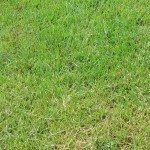 I understand that there is a newer strain of zoysia grass that is more shade tolerant than other strains. 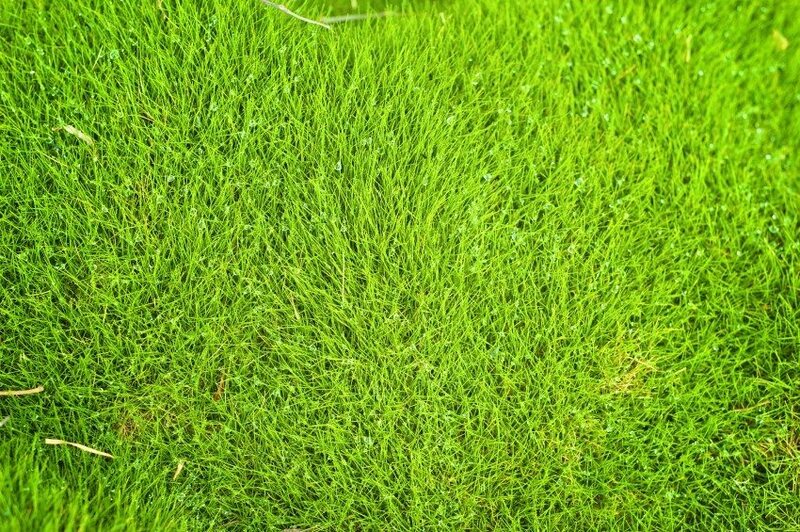 If so, can you please give me the name of the zoysia strain and where it can be found. I am not sure if they are new, but take a look at Zeon and El Toro zoysia. They are considered the most shade tolerant.